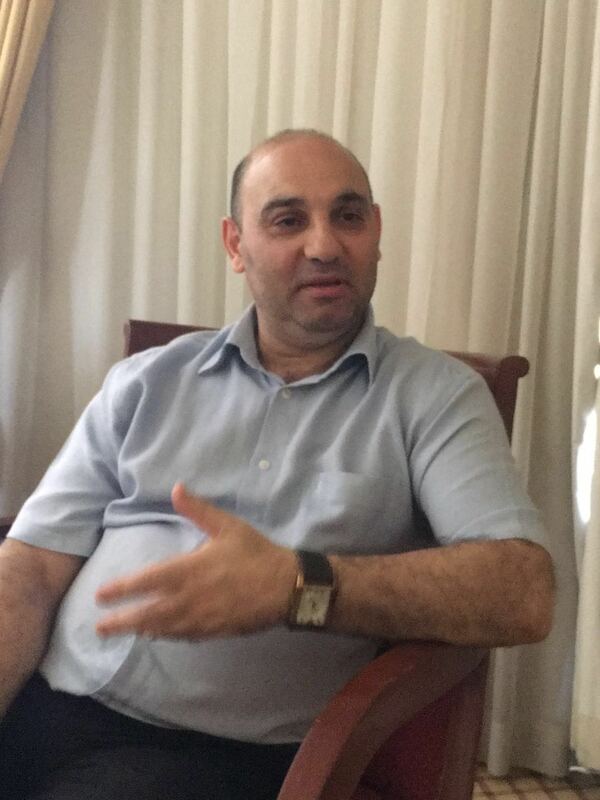 Dr. Haytham Mouzahem, president of Beirut Center for Middle East Studies. By Francesca Cicardi for EFE — Dr. Haytham Mouzahem, is the president of Beirut Center for Middle East Studies. He is specialized in Islamic and Middle East Affairs, and Islamic and Jihadi movements. EFE interviewed him on the impact of the death of Baghdadi on ISIS. 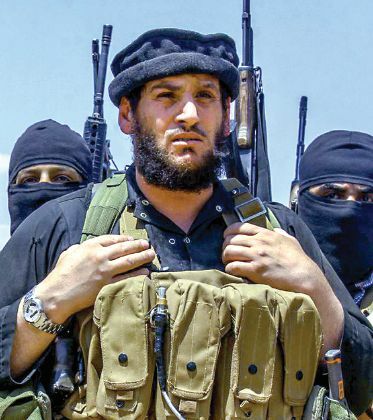 How can Al Adnani’s death affect the ranks of ISIS? 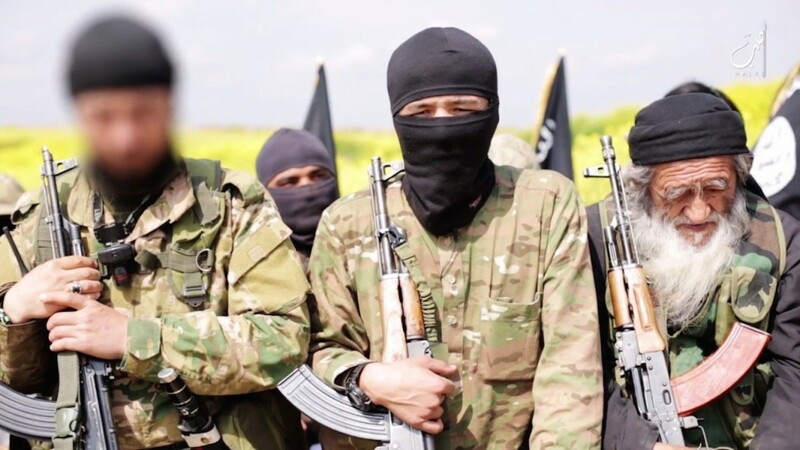 The practical effect on the organization’s role is because Adnani was a member of the leadership and its consultancy and operational council, he was considered as an aide of Baghdadi and his old friend from their days in Bucca prison. He was also in charge of the terrorist operations abroad, especially in the West. The killing of Aladnani came after the killing of several leaders of the first row of IS organization this year, such as Abu Omar Chechen IS’ Minister of Defense, and the killing of Abdul Rahman Alqadoli, known as Hadji Imam, who was the military and security leader of the organization, and Abu Alaa al-Afri who was nominated by Osama bin Laden, for the al-Qaeda leadership in Iraq after the killing of Abu Omar al-Baghdadi, but the Shura Council chose Abu Bakr al-Baghdadi, and the killing of Abu Ali al-Anbari, the governor of the Syrian side of ISIS state, as well as the assassination of the Minister of Finance Ibrahim Mohamed, better known as Ibrahim al-Abrash. Here is the question for the remaining leaders with al-Baghdadi, and the impact of these assassinations on the work of the organization’s leadership and the cohesion of its structural hierarchy, especially after the organization lost large areas in Syria and Iraq, such as Tikrit, Ramadi, Fallujah, Khaldiyah and Qayyarah in Iraq, and Palmyra, Manbej, Jarablos Kobani and Ain Beida in Syria, as well as Sirte city in Libya. Could his murder change the battle on the ground in Syria? I do not think the the murder of Adnani has a major effect on the fighting in Syria, despite that its killing during his presence in Syria would have a moral influence may be reflected on the fighters and some of them could lose their enthusiasm in the fighting. But ISIS fighters are known by their obsession of suicide operations, and are promised of internal virgins in paradise. Thus, the loss of their commander here or there won’t affect their enthusiasm, unless they are convinced of the corruption of IS doctrine of and its misguidance. Will we see changes in the ISIS strategy abroad? The loss of many areas that form large part of IS state make the group on a defensive situation and lead them to guerrilla warfare and to intensify their terrorist reprisals in Iraq and Syria and abroad, especially in the West. ISIS has changed their strategy about a year ago when the both Russian and the international coalition have intensified their air strikes on IS positions and convoys in Iraq and Syria, as well as the attacks by the Iraqi army and the “popular Hashd” in Iraq and the Syrian army and the Kurds in Syria. ISIS will focus on intensifying its suicide bombings in Iraq, and its foreign terrorist operations in the West to retaliate and to restore the morale of its fighters and to attract new fighters to the organization. The most dangerous is the de-centralization of the organization and the leadership, so each country has its local group and leadership, as Al-Qaeda did after the fall of Taliban state in Afghanistan.